George 0. "Buzz" Grimm, Jr.
George O. 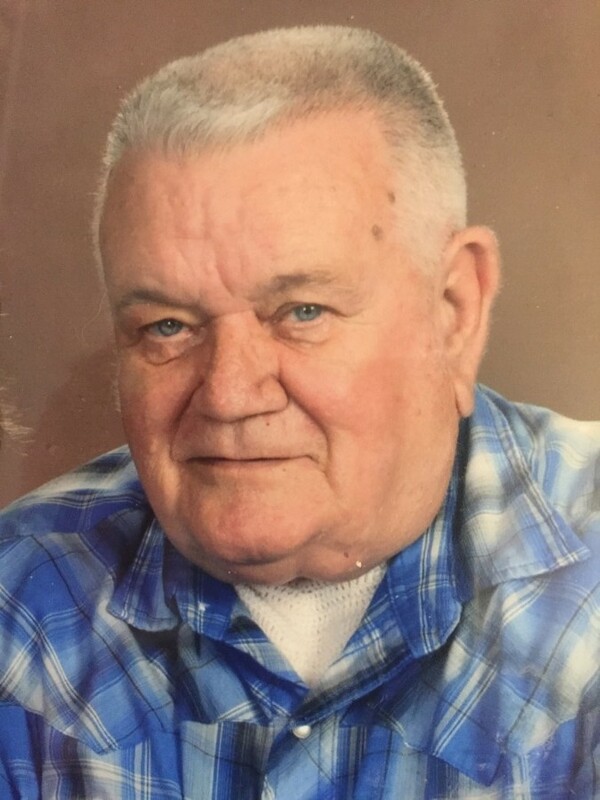 “Buzz” Grimm, Jr., 76, of Lincoln Highway, Everett, PA; passed away on Monday, April 8, 2019 at Ocala Regional Medical Center in Ocala, Florida with his wife by his side. He was born on September 4, 1942, the son of George Grimm, Sr. and Charlotte (Stotler) Grimm in Hagerstown, Maryland. On December 10, 1965 he was united in marriage with Nancy (Harman) Grimm in Everett, PA by Reverend C. B. Shaal. Along with his wife of fifty-three years he is survived by children George Grimm, III married to Brooke (Faunce), Everett, PA, Marty Grimm married to Kelly (McCarthy), York, PA, Robert Grimm married to Shannon (England), Everett, PA; grandchildren Hannah, Jordyn, Molly, Michaela, George IV, Joseph, Ace, Rachael, Emma, Cora Lynn and Joey; great grandchildren Rylee, Hunter, Owen, Austin, Lily and Haley; siblings Charles “Bud” Grimm and Gene Fetrow, Dover, PA, Dave Grimm married to Sara (Colledge), Everett, PA, Charlotte (Pat) Grimm and friend San, Everett, PA; and a sister-in-law Peg Grimm, Everett. Buzz was preceded in death by his parents, grandson Austin, sister Rosanne, and brother Bill. Buzz served in the U.S. Army from 1962 until 1965, during the Vietnam War. He worked for A T & T until his retirement in 1990. He owned and operated his own freight truck, delivering campers for Fleetwood, and most recently driving school van for exceptional children. He was a lifetime member of the Breezewood V.F.W. Post #8333, a member of the American Legion Post #8 and G.W.R.R.A. Warrior Riders – Chapter W of Everett, PA, and a former member of the Bloody Run Auto Club. Buzz enjoyed playing music of all kinds and played with several bands in the area and also in Florida, where he spent the winters. He loved Studebakers. He enjoyed spending time with the grandchildren and great grandchildren. He also enjoyed riding his motorcycles with his wife, Nancy. If friends so desire memorial contributions may be made in memory of Mr. Grimm to the Warrior Riders, 224 North Thomas Street, Bedford, PA 15522 or the Breeezewood V.F.W. Post No. 8333, 2099 South Breezewood Road, Breezewood, PA 15533.